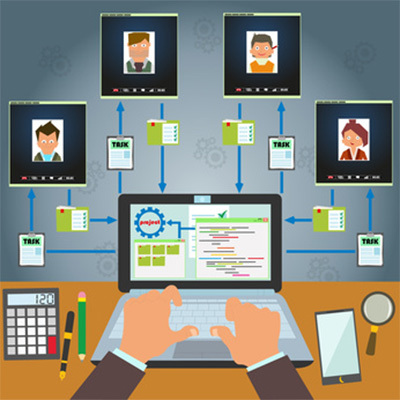 Remote Management Brings Certain Benefits - Digital Seattle Blog | Digital Seattle, Inc. | Seattle, Washington | Digital Seattle, Inc. Your internal productivity will increase, diminishing downtime: Imagine that you have recurring issues that keep your staff from being as productive as they can be. These repeated problems can basically equate to downtime, as they are unprepared for (and can create situations where) your staff cannot work as intended. 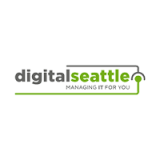 Digital Seattle can monitor your systems to ensure they encounter as few problems as possible, adding more productivity back into their workday. The benefits of RMM basically mean that you’re putting all the time you would normally spend worrying about keeping your business functional back into your schedule for other tasks. If this sounds like a great deal for your organization, reach out to Digital Seattle at (206) 709-9556.